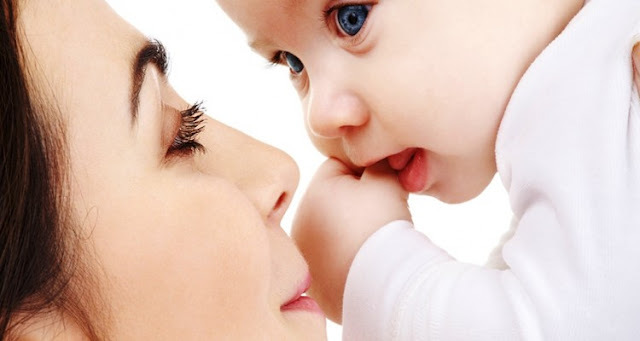 Whether you are a new parent or a longtime parent or just want to know how you can become a good parent when you finally become one, parenting is no easy task. And those already in can relate to it. The question am I a good parent, might take a toll on some parent if asked directly. Most will say Yes, they are. But why do they consider themselves as good parent is the question reason behind the question. When referring to a child who is successful in life, some might say, I made my child who he is today, so I am a good parent. Others might say, my children enjoy my company, that is why even those that have left home always like if I can accompany them on their vacations, so I am a good parent. Still others will say, I did all we could to train up the child in the right way, so the wayward life of my child now is not because that I am a bad parent but because that is the life the child choose to life. If you were asked, what do you think is a criteria of knowing a Good parent, what will be yours? Well to me, I am quite religious, and thus I feel that the major criteria is how well the parent put effort in making sure that the child is taught and trained on how to life by the standard of the only true God Jehovah. But for those who are not that religious, a good parent is not measured by the achievement of their child, because their are orphans who have turned out well though they do not even have a parent, neither is it measured by how a child feel about spending time with you their parent, but "How well you labored to express your love for them." Discipline them, place restriction on them, give them the best of education, help them get a good work, if all these are not done out of you Genuine Love for them, then you are not a good parent. A Good Parent Love Their Children, They do not carryout their parenting responsibilities just to save face.